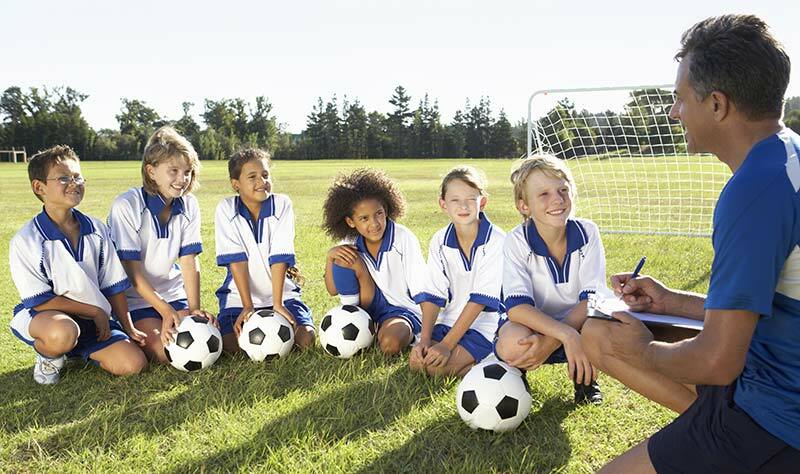 Quick, off the top of your head, what do you feel are the main qualities that make a youth coach successful? Is it passion for the sport? Friendliness? Ability to teach techniques? Ability to communicate with players? Approachability? Your quality of practice plans? Your knowledge of good soccer drills? What do you feel are YOUR top three qualities as a coach? 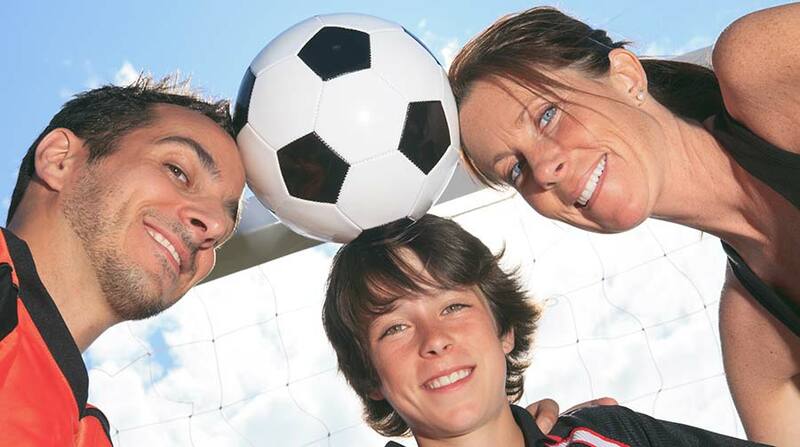 One of the challenges for youth soccer coaches is to make sure their players are always excited to come to practice. Training sessions that start that start with small sided games and activities which are fun but also enforce fundamentals like dribbling, passing and receiving, awareness, and ball control can help the focus and energy of the entire team. To start, please watch this short 1 minute video from a recent United States Soccer Federation (USSF) ‘B’ license. For background, this is a Stage 2 activity (meaning, done after the warm up), and the topic is Crossing And Finishing In A 4-4-2 Formation. While watching, ask yourself what you like about the activity, and what you dislike. 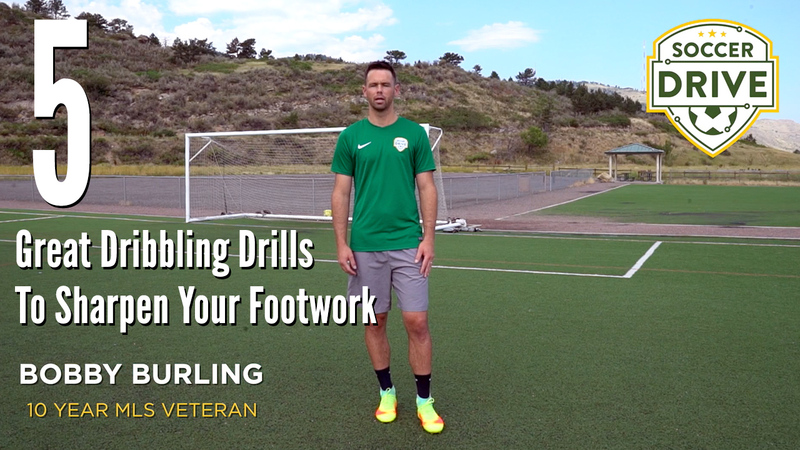 10 Year Major League Soccer Veteran, Bobby Burling demonstrates 5 dribbling drills that will sharpen up your dribbling skills and footwork. All you need is a ball and you will be able to work on these skills anywhere you want! Recreational play is the most important foundation of youth soccer in this country because it is the place where everyone, regardless of ability, size, or income, can play. Every single high-level player in this country started in recreational soccer and, if they had had negative experiences in it, most likely would have quit playing before they had the chance to become as talented as they are now. Therefore, in recreational sports, we need to offer near equal playing time to players in order to give them the opportunity to learn on the field, take risks, and make mistakes. In the world of youth sports, there are all sorts of coaching experiences ranging from rookies to 10+ year veterans. However, regardless of seniority, knowledge, or skill, all coaches are trying to achieve the same thing: to make their players better, and to enjoy soccer. One of the wonderful things about coaching (as well as teaching) is that there is no set path on how to achieve this, and everyone develops their own style to teach and inspire their players. As coaches, we need to respect other coaches' different styles, while always striving to refine and better our own. The soccer drills chosen to include in this list are ones the kids will love and be excited about. 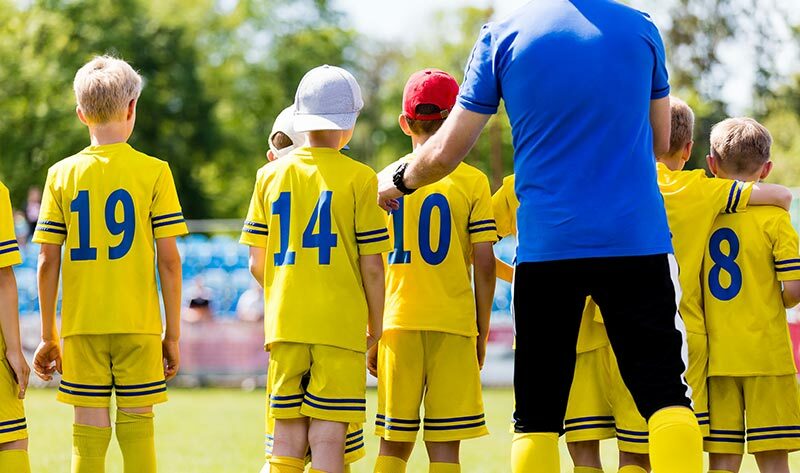 It is critical that coaches at this level make practices fun and exciting and therefore we put together a list of 7 soccer drills that U8 soccer coaches can include in their practice plans. These drills are explained in detail and supported with diagrams and animations. 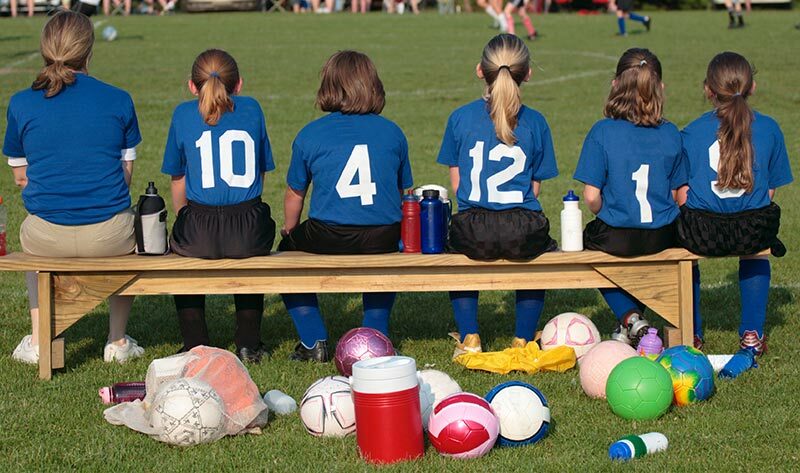 This article is helpful for coaches that are getting organized for their youth soccer tryouts. 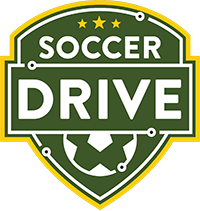 We will cover setting up evaluation criteria, age appropriate soccer drills, communication, and how to select the team. A lot of the resources we mention are available by following the links. For example, soccer drills for a U12 tryout can be viewed here. There are downloads and additional resources throughout the article. Here are five ways you can be a positive team parent and help contribute to the success of your child's team. 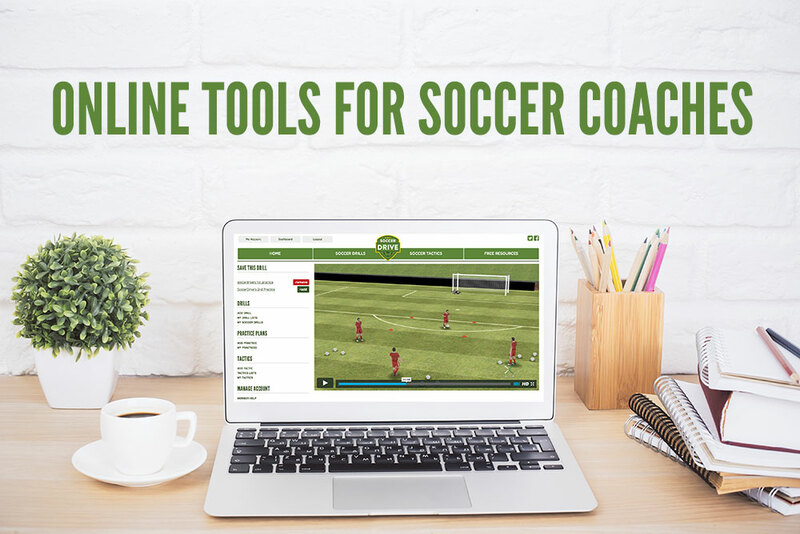 A demonstration of online soccer coaching tools for soccer coaches. Organize drills, create practice sessions, and share with your team.